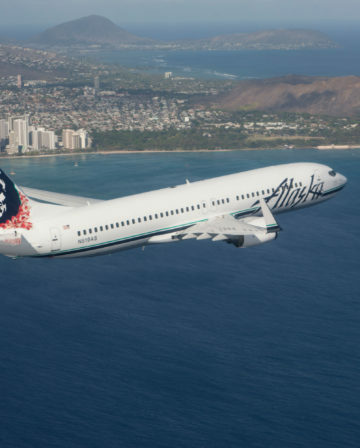 Low cost carriers have built a profitable business model by charging for services that most passengers used to take for granted. One of these services is seat selection. But since Vueling is owned by British Airways and Iberia, and offers codeshares with both airlines, it can end up being rather confusing to figure out exactly how to pre-select a seat. The first thing to note is that you partially have to forget your online check-in reflex which probably is “oh, I’m flying tomorrow I’d better check-in online”. With Vueling, you check-in and print your boarding pass at any stage after booking your flight. In fact, some airports don’t allow online check-in within 24 hours of departure, since control over seat allocation sometimes passes to airport staff at T-24 hours. Let’s get the easiest option out of the way first. Vueling’s “Basic” fare is only available when booking through vueling.com. If you book a “Basic” fare, you will need to pay if you want to select a seat. Otherwise, the computer system will choose one for you and, trust me, you will not be happy with the computer’s selection. If you are travelling with somebody on the same booking, you might be split up for no apparent reason. The computer fills seats from the back rows going forward, and respects no preference for aisle or window seats. Why? I suspect that the algorithm is designed to tempt people to actually end up paying for a seat, even though it’s actually illegal to seat children apart from their guardians for example. Both Iberia and British Airways codeshares book into the Optima Fare, which allow you to pre-select a seat. But which seats exactly? 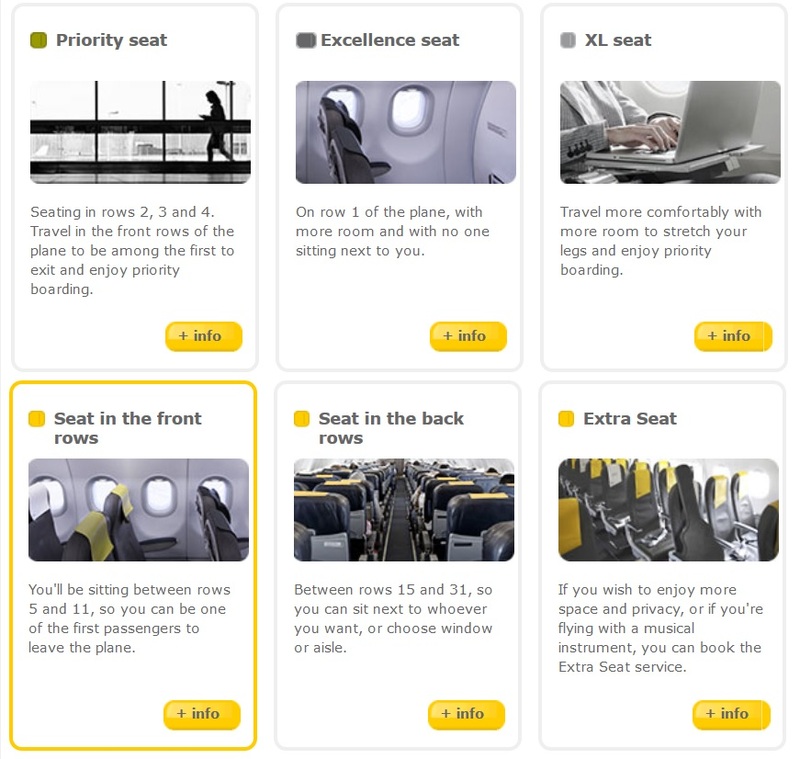 Vueling have six different types of seats, all with different pricing! The seat type you are entitled to pre-select when booking an IB / BA codeshare is highlighted in yellow – “Seat in the front rows“. These have no extra legroom, but are simply closer to the front. You might end up with some empty middle seats as well when the flight isn’t full, since these seats cost more and the computer has stuffed those unwilling to pay into the back rows. Also, if you try to sneak into an exit row seat for some legroom, often a flight attendant will send you back to your assigned seat or ask you to pay more… As I mentioned recently, your Oneworld elite status is worthless onboard. If you are booking a supposedly “Business Class” fare from BA or Iberia for a Vueling codeshare, you will be booked into Excellence. You can also book this fare through vueling.com. (but you will receive a measly 4 Avios per euro spent) This entitles you to select a front row seat on vueling.com. And if the flight attendants are doing their jobs, you will have overhead bins reserved for your things. How to Actually Select Seats? OK. So you know what you are entitled to. But how do you actually pre-select seats? 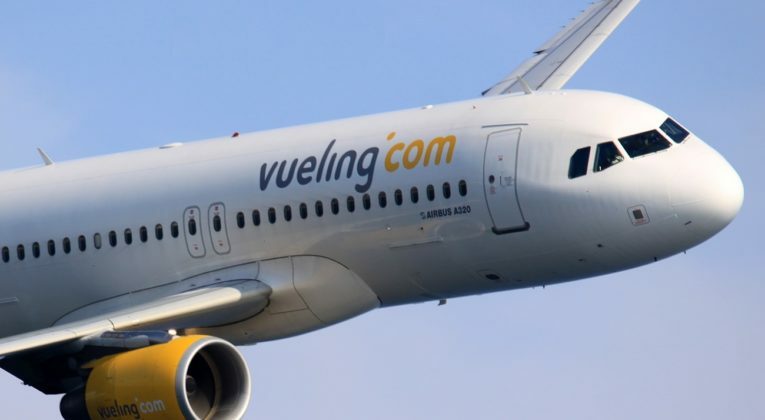 If you booked through vueling.com you don’t have a problem – just manage your booking. If you’ve booked a codeshare, things can get more complicated. 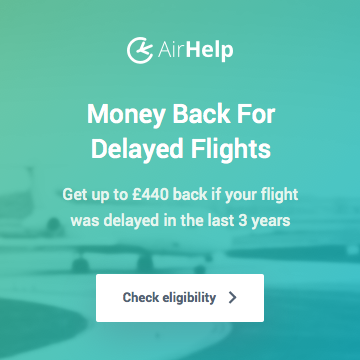 When booking through either Iberia or British Airways (or a travel agent) as a codeshare, you will receive a PNR / booking reference from the vendor. Unfortunately Vueling won’t recognise this because a separate Vueling PNR has also been issued. However, you may or may not be informed of your Vueling PNR, which you will require in order to select seats in advance. Your first port of call should be managing your booking online wherever you bought it – i.e. iberia.com or ba.com. Try clicking on a link for “online check-in”. This may or may not redirect you properly to the Vueling website, with your flight details already provided. You might instead get a message, particularly on iberia.com, suggesting that you can’t check in until 24 hours before departure. 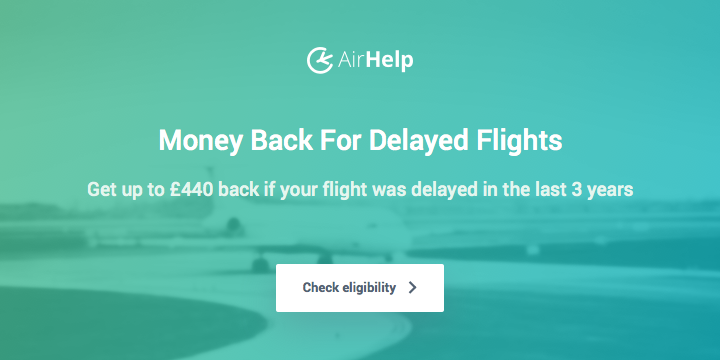 That, sadly, is misinformation based on Iberia’s policies for its own flights. However, look around your booking details. Perhaps you can find something along the lines of “other locator”. That is going to be your Vueling PNR. Go to vueling.com and manage your booking there. Amidst all of the angst of Avios.com supposedly shutting down, I mentioned that you should consider opening a Vueling Club account (or Aer Lingus) to keep some of the regular avios.com functionality alive, such as Combine Your Avios. However, a Vueling Club account also comes in handy when selecting a seat for Vueling flights. In my experience, if your Vueling Club account uses the same e-mail address as your BA or IB accounts (as it should if you want to Combine Your Avios), then any Vueling bookings made via BA or Iberia will automatically appear in the “Your Bookings” section of your Vueling Club account. Why is it so hard to pre-select a seat for free? What are your impressions of Vueling? Of course with Ryanair you basically know what you’re getting. 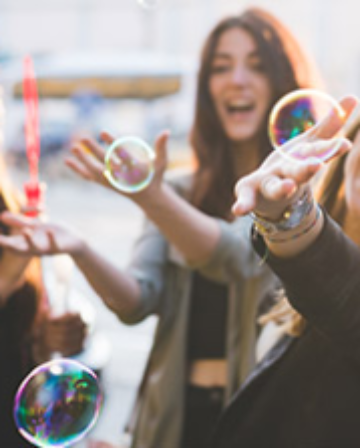 But there are more than a few people who come to Europe for the first time, book a BA or IB codeshare and then find out what they’re really getting! Do never get any of the 5 first rows as the cabin space is supposed to be yours is RESERVED to other customers, they will force you to put your luggage on row 7 or sometimes even far… This will force you to wait everyone leave the plane before you! Quite right. I’m not sure what is worse… when the attendants don’t police the bins for the priority passengers, or they do but then people in rows 3-6 need to cram everything into rows 7+, which turns into a nightmare on disembarking. Maybe it’s because I fly with them so often, and my opinion is therefore a bit more subjective, but Vueling ground staff and cabin crew are the worst at boarding a plane I have come across. From the boarding at the gate and their inability to communicate with passengers regarding boarding priorities, to the panic, stress, infuriating ineptitude, animal like herding, with the poor young FA’s squeezing past passengers trying to find a slot anywhere to stow their luggage… it makes me want to cry sometimes 🙁 They seem to want to rush people so much that the additional stress it creates just makes the boarding take even longer: more haste less speed… I’m not their biggest fan! Can’t be worse than TAP Portugal……! 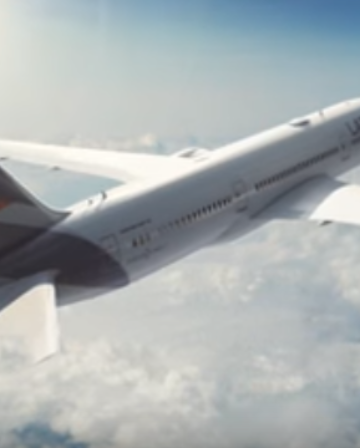 ok, one positive – my experience on getting random seats allocated is that they will put all passengers on the booking together as long as you are doing it early enough. Granted you’ll be towards the back of the plane but you should be able to board in the first group – if the staff at the gate are doing their job! This compared to Ryanair who absolutely positively split people up on purpose just to try to get them to pay to sit together. Interesting. I think the only time I booked Basic with my partner we were split up. 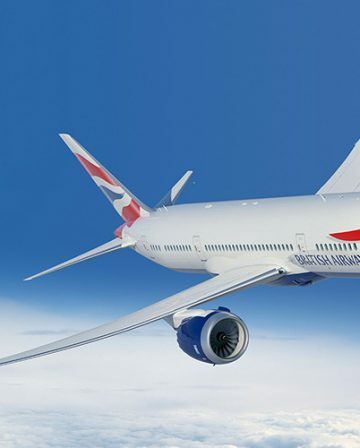 We flew Excellence Class when we were offloaded from BA Club Europe following a flight cancellation. Initially I was sceptical, but we had a great time. Had the front few rows to ourselves, loads of leg room, and they couldn’t do more to ply us with wine, snacks, cured meats etc. They were desperate for us to take them so we ended up with a picnic for most of our holiday!